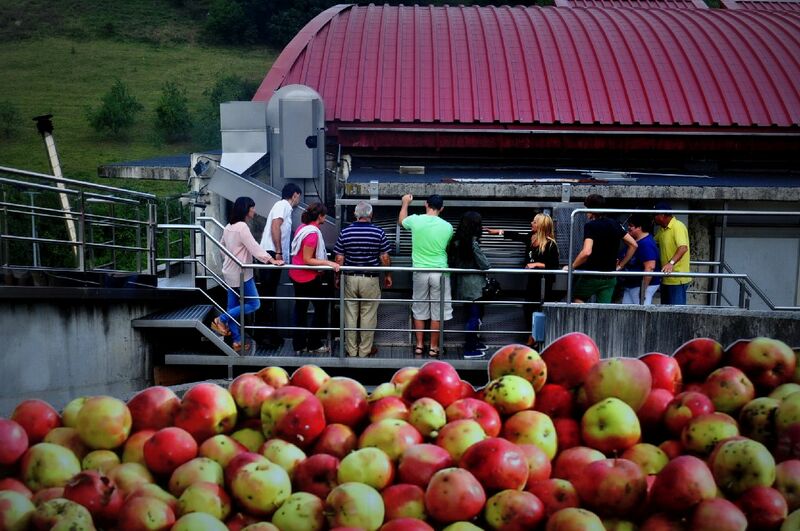 On this "Gastronomy" experience is where Petritegi combines the knowledge and taste of the typical Basque Country drink: the natural cider. 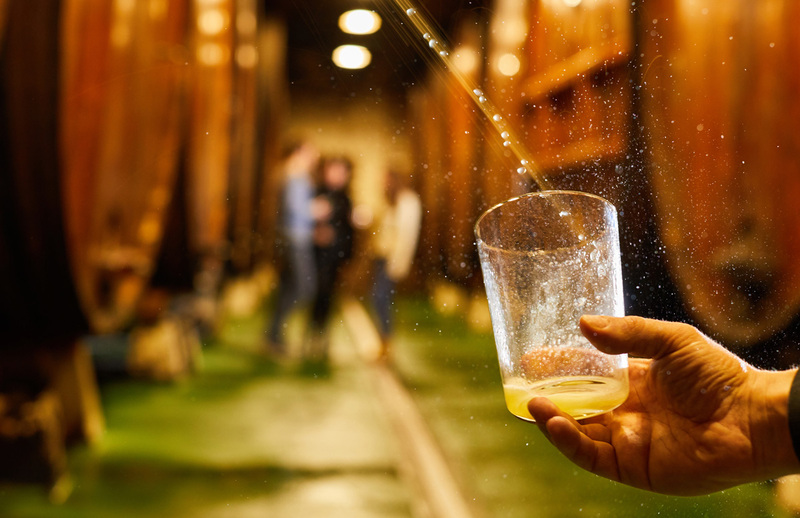 A didactic and entertaining visit in which you will discover the secrets of this millenary drink and taste the best of Basque cuisine paired with cider served directly from the barrels of our impressive cellar. 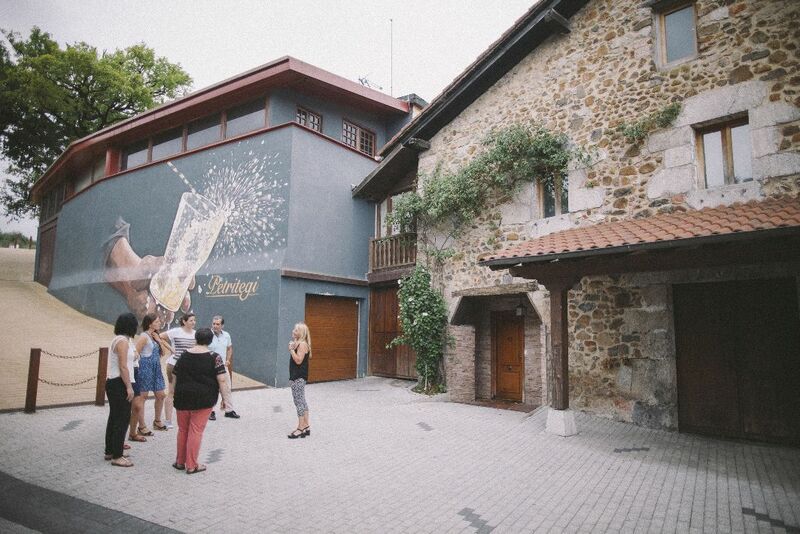 GUIDED VISITS ENGLISH 11.30 AM FROM MONDAY TO SUNDAY, EXCEPT MONDAY UNTIL JUNE// 18.30PM TUESDAY, THURSDAY AND SATURDAYS FRENCH 12.00 AM FRON TUESDAY TO SATURDAY ENGLISH AND BASQUE 12.30AM FROM MONDAY TO SUNDAY, EXCEPT MONDAY UNTIL JUNE/// 18.30PM ON WEDNESAY AND FRIDAY//19.30PM ON SATURDAYS The experience includes a one-hour guided tour to the lesser known corners of the Petritegi Cider House: The apple orchard, the small antique museum, the press area, the cellar and the cidermill. 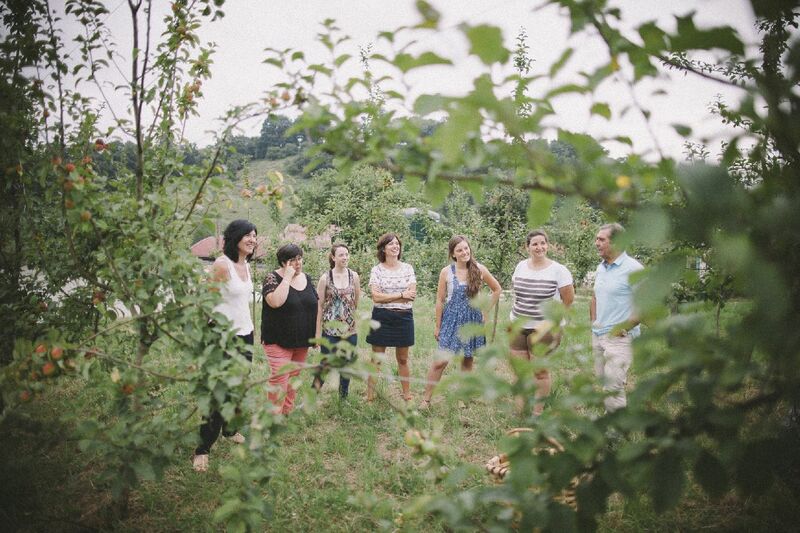 The tour ends with the screening of an audiovisual and the tasting of two Petritegi products and a pintxo of chorizo cooked in cider. 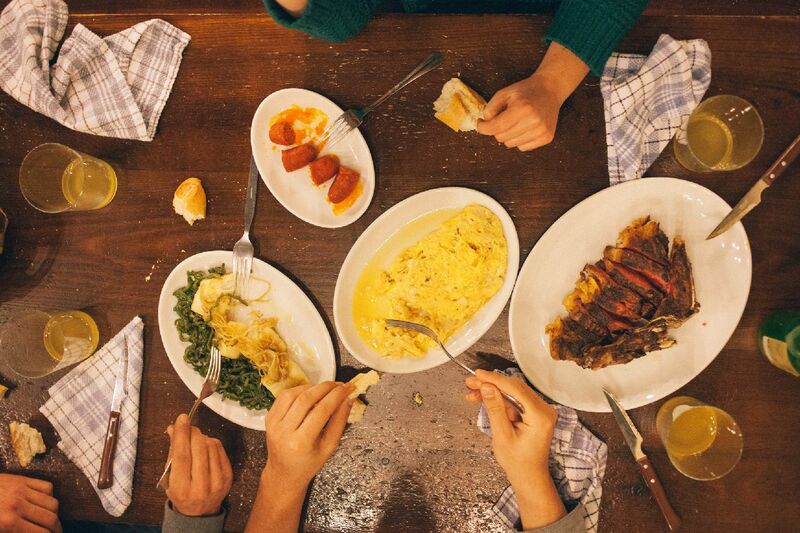 After the visit we will taste in the cider house the typical menu, composed of the following dishes: o Cod omelette. o Fried cod with peppers. o T-bone steak (one 800gr t-bone for 2 people) o Dessert: Idiazabal cheese, quince jelly, walnuts, "teja and cigarrillo" biscuits o Drink: Cider with txotx in the cellar, water, apple juice. You will live a unique gastronomic experience. Come and enjoy it! Una visita muy agradable. Como posible mejora, el horario, la visita es de 11:30 a 12:30, y te quedas un poco desubicado hasta la hora de comer. Sería mas recomendable, poder comer a continuación de la visita.